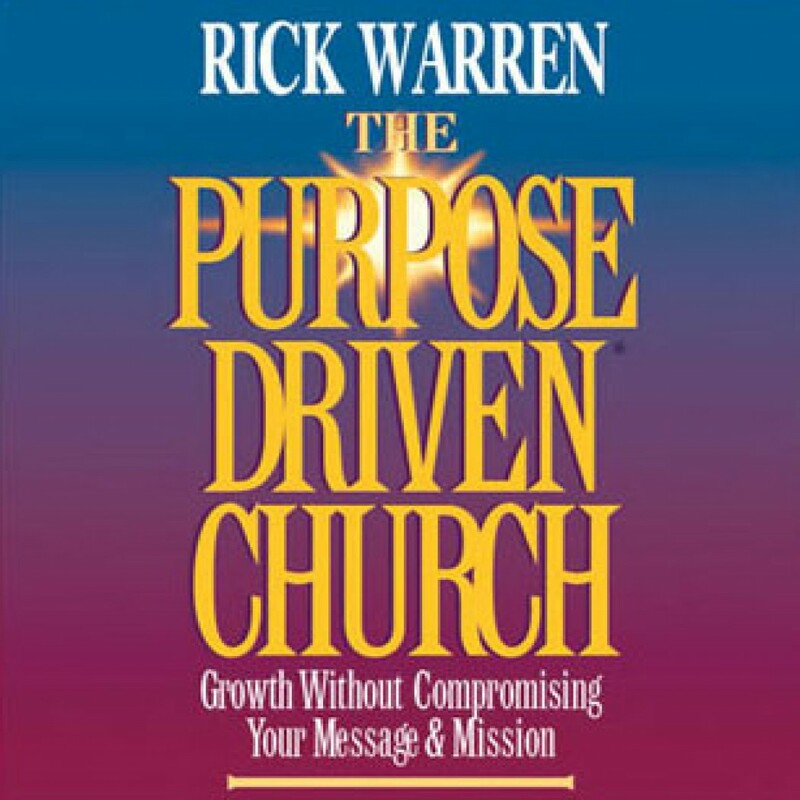 The Purpose-Driven Church: Complete by Rick Warren Audiobook Download - Christian audiobooks. Try us free. Every church is driven by some controlling force: tradition, finances, programs, events, personalities, or even the building itself. But author and pastor Dr. Rick Warren, the founder of Saddleback Valley Community Church in California, believes that a church can only be truly healthy if it becomes "purpose-driven," built around the 5 goals Jesus stated in the New Testament. Dr. Warren's illuminating work outlines a proven 5-part strategy that will enable your church to become warmer through fellowship, deeper through discipleship, stronger through worship, broader through ministry, and larger through evangelism. By shifting the focus away from church-building programs, Dr. Warren emphasizes a people-building, inclusive process that will allow your church to grow without compromising its message and mission.